It’s time to spring forward into getting the ole body moving again, to check in on progress towards goals and to set new ones, to renew healthy fitness habits. Whether it’s the extra time of daylight or just the smell of blooming flowers in the air, it’s undeniable that spring fills us with a new kind of energy and motivation. 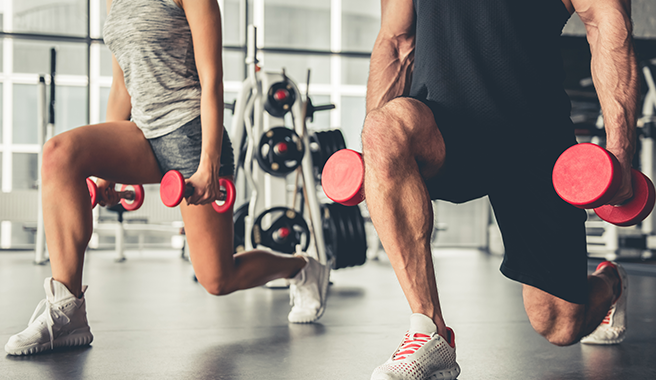 No matter our different fitness passions, most of us seem to still strive towards one thing: how to gain muscle and get stronger. We teamed up with Fit Approach to help break this down so you can accomplish these goals. If you love eggs, you’re probably aware of how versatile they are. 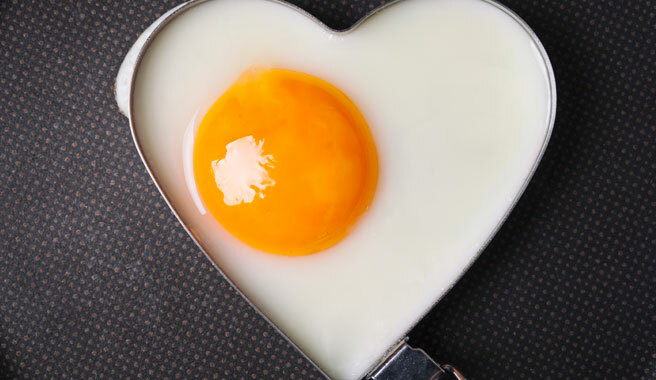 Eggs are one of the only foods that can complement any course throughout the day. 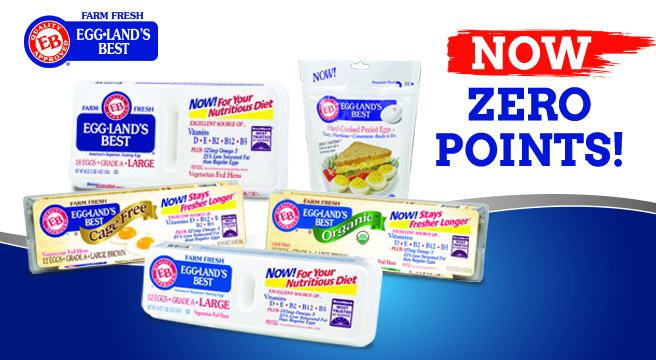 Plus, when you buy Eggland’s Best eggs you’re not just getting a high quality an ingredient, but you’re providing your family with superior nutrition than ordinary eggs. 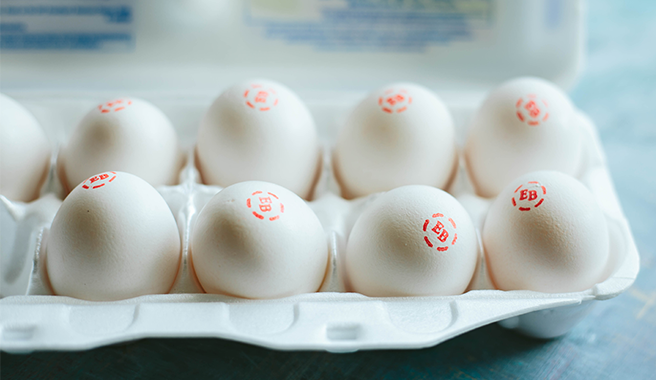 EB Eggs, on their own, are a staple ingredient for breakfast, but can also be used in so many recipes for thickening, binding, flavoring or leavening. 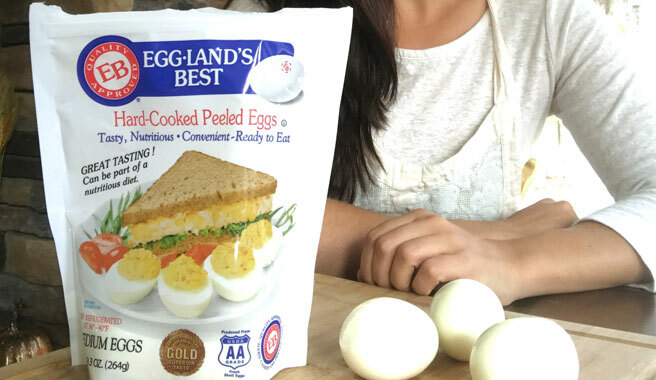 What’s to love about Eggland’s Best Hard-Cooked Peeled Eggs? 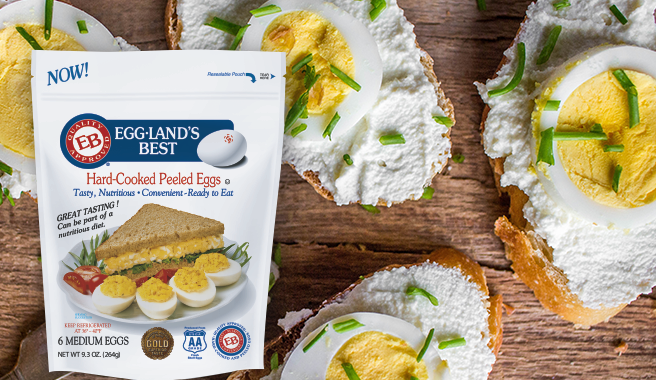 They’re convenient, tasty, and have all the same great nutrition as EB shell eggs, such as 25% less saturated fat and more than double the omega 3s! Plus, they’re the perfect snack to refuel your body after a workout. For inspiration on how to include EB Hard-Cooked Peeled Eggs into your daily routine, check out the recipes below! It’s no secret that eating a diet low in saturated fat, and high in whole grains, fruits & vegetables, and protein is imperative for health and longevity. When it comes to heart health specifically, there are many versatile and delicious foods that are packed full of essential nutrients. So fill up your plates and reap the benefits for heart health! Heart disease is the leading cause of death for both men and women in the U.S. and many factors such as poor diet and physical inactivity can increase the risk. By incorporating changes in your life you can be on your way to protecting your heart. Check out these five tips for advice to take to heart! 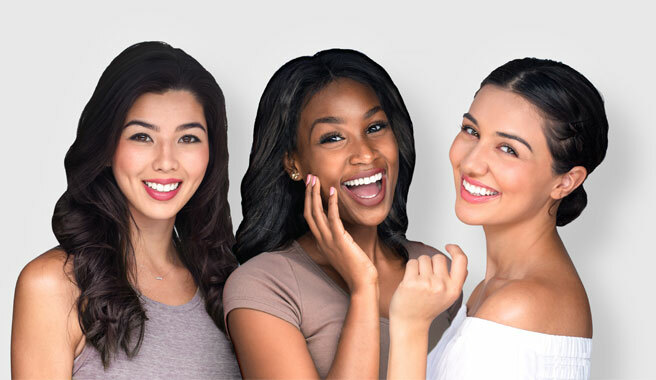 With all of the “fountain of youth” products on the market, it can be confusing to figure out the most effective way to care for your skin. However, you can nourish and transform your skin from the inside out by following a few simple tips and consuming foods that are high in skin-benefitting nutrients. We’ll have you glowing in no time! 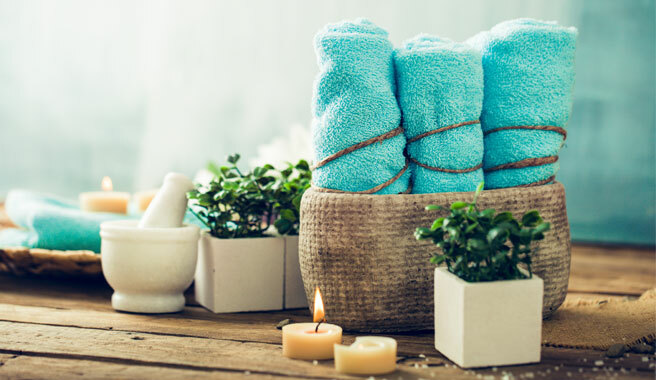 If you are ever craving a weekend of peace but can’t make it to the spa, rest assured you can recreate the experience at home. By following these tips you will treat your mind and body to total relaxation, which is essential to good health and wellness. So, light those candles, turn on that spa music and get started! 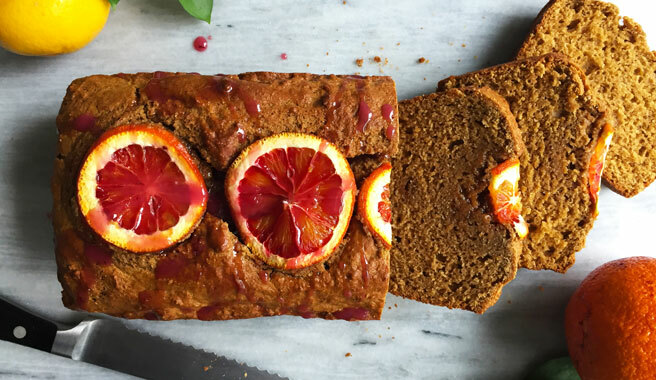 Annmarie from The Fit Foodie Mama blogs about allergy-friendly recipes for busy athletes and she also runs a small fitness studio aimed at getting runners stronger so they can run faster and perform their best. To be able to do this, pre and post-run activities are crucial to keep your body in tip-top shape. We were lucky enough to have Annmarie take us through her post-workout/run stretch routines and nutrition on Facebook live, but if you missed it here’s the rundown below! Let’s get started!